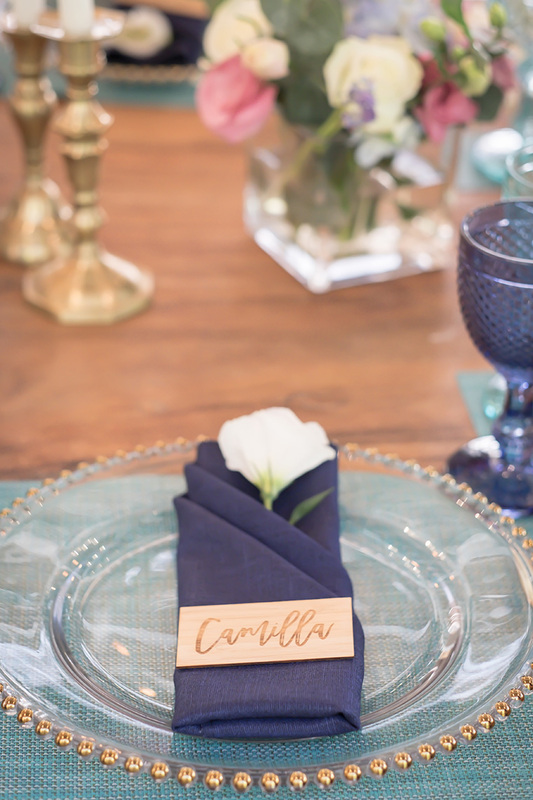 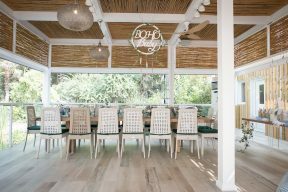 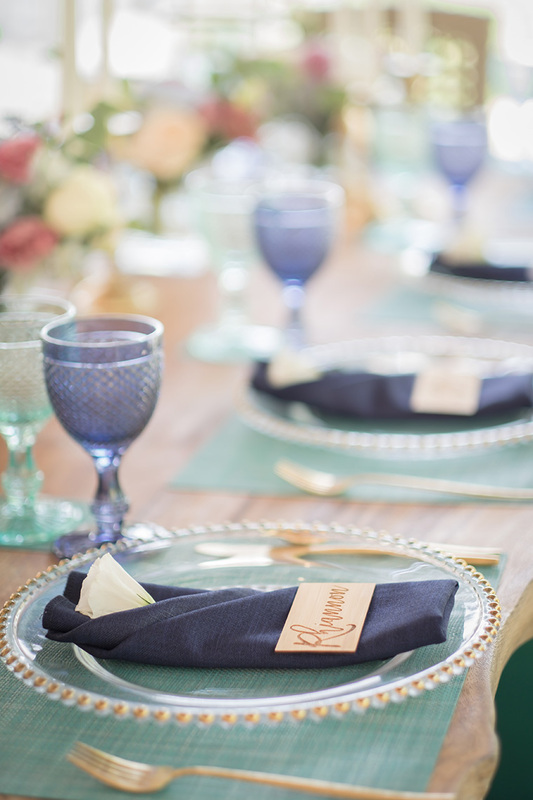 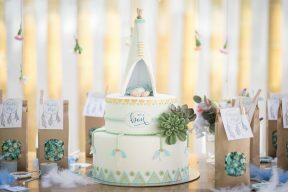 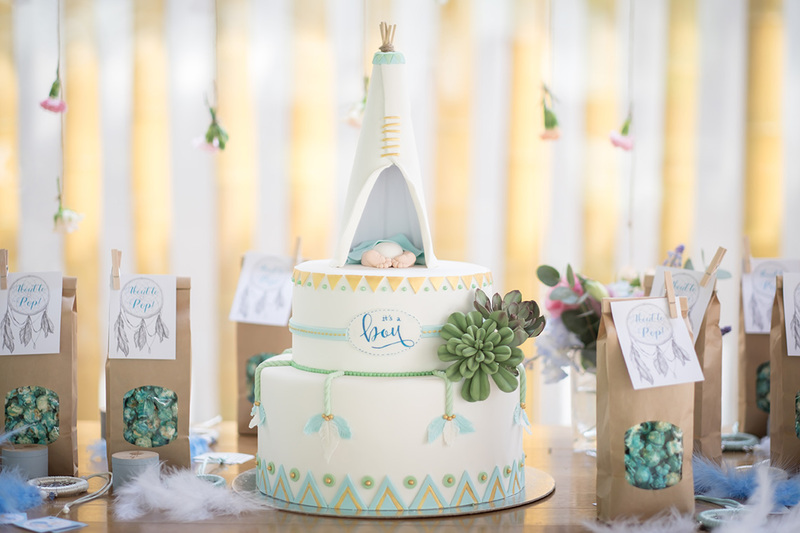 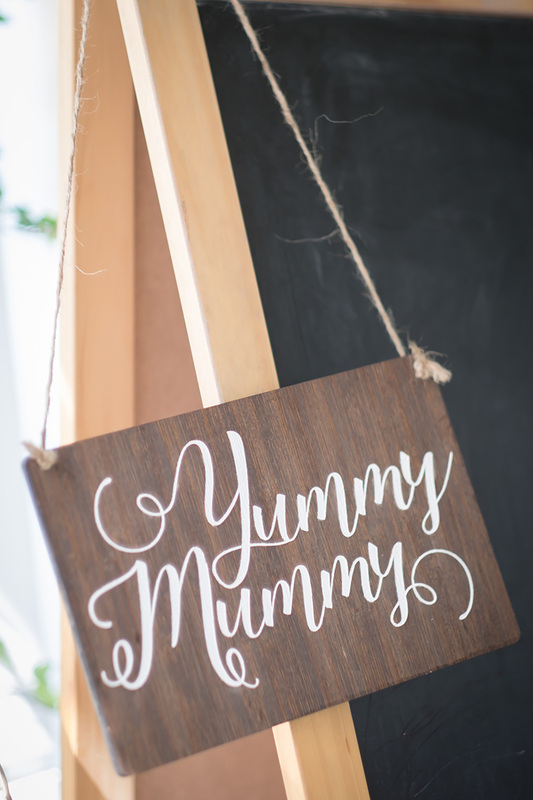 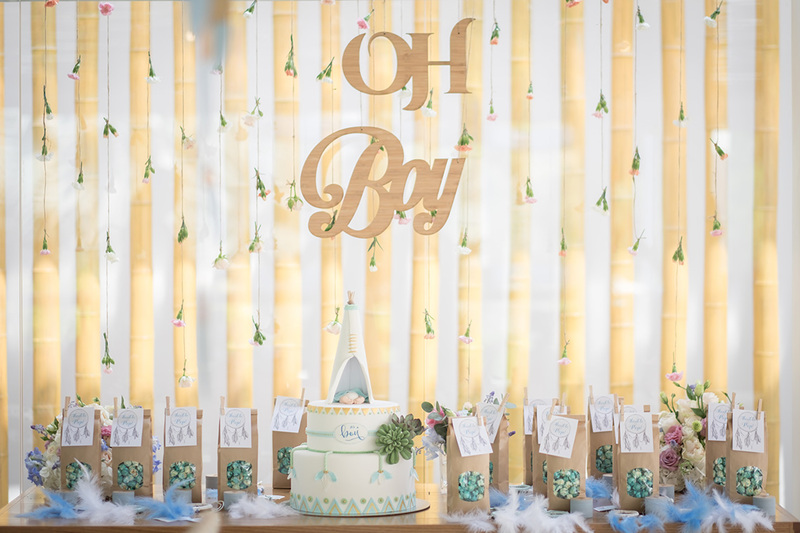 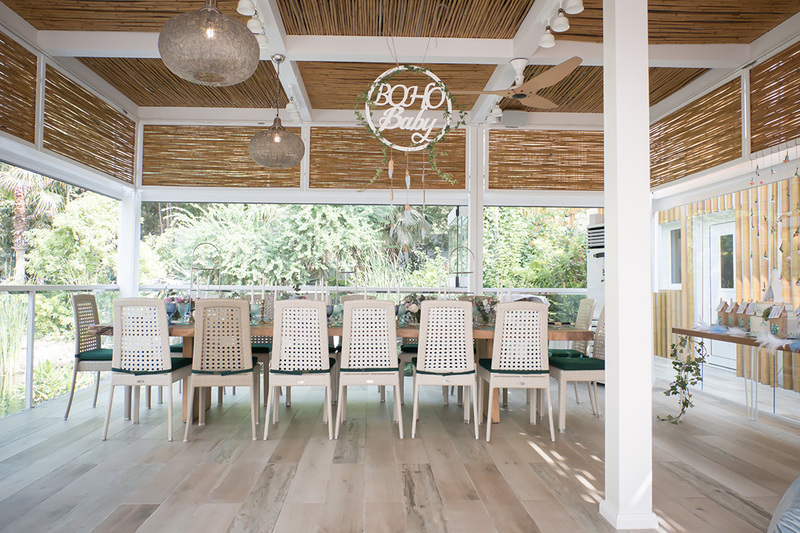 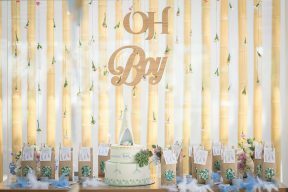 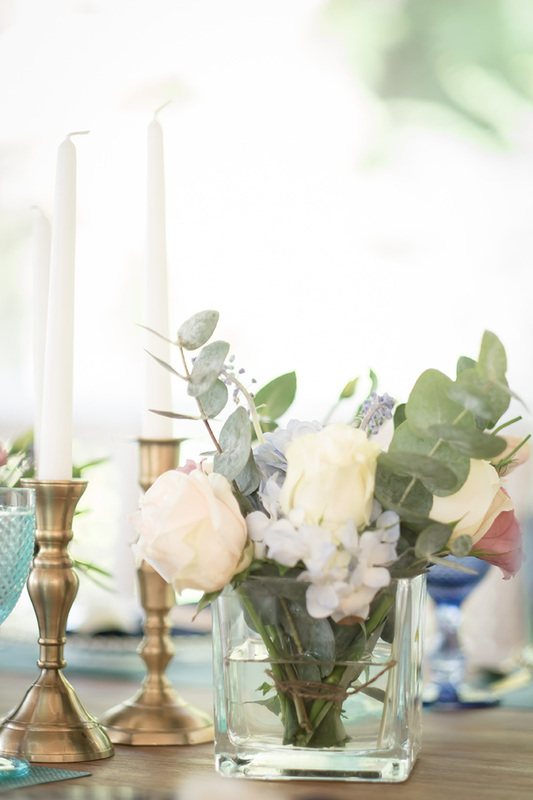 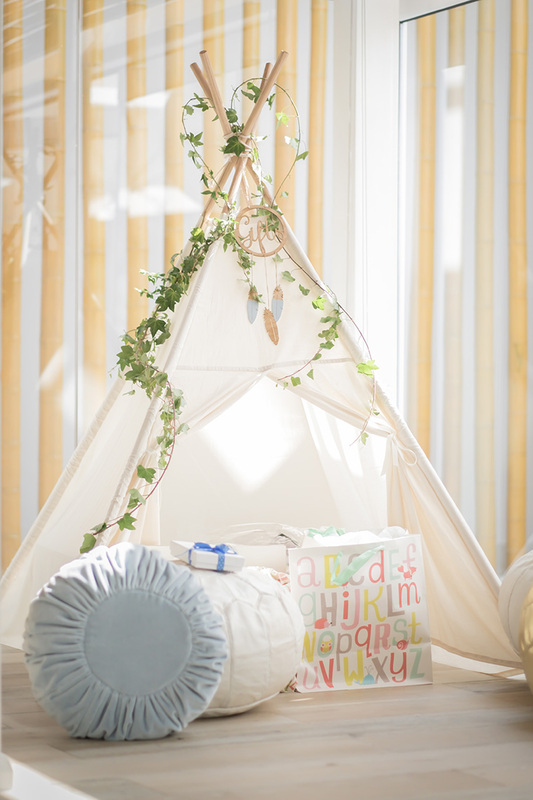 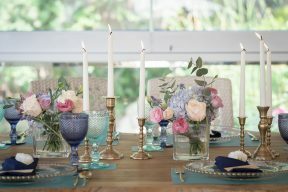 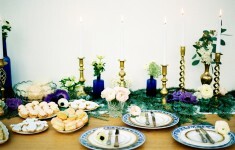 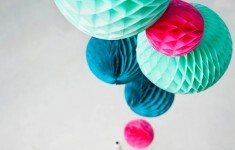 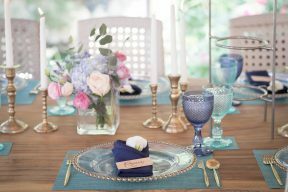 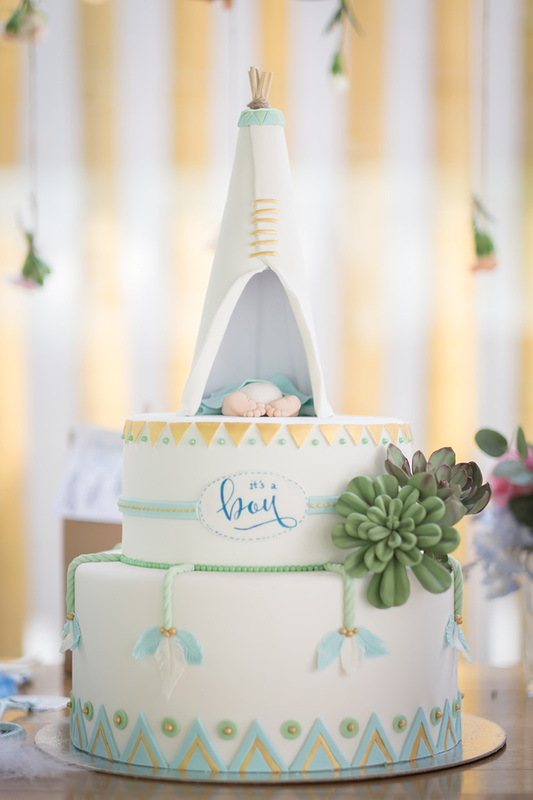 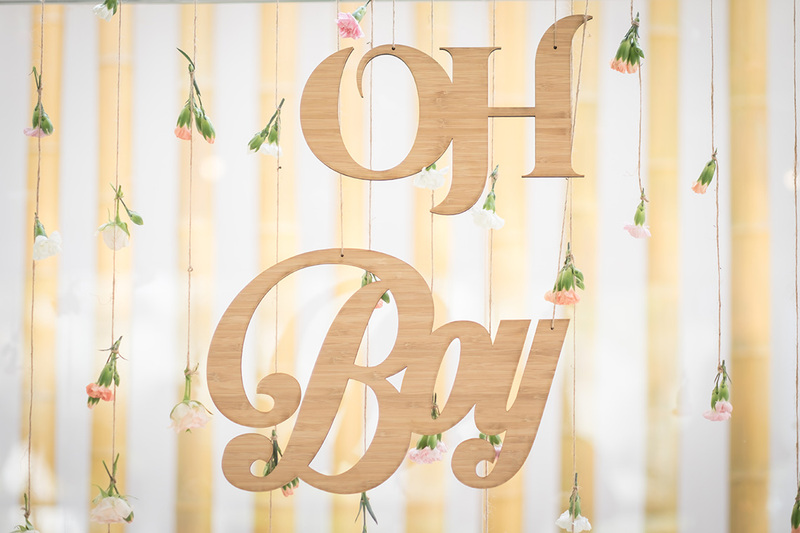 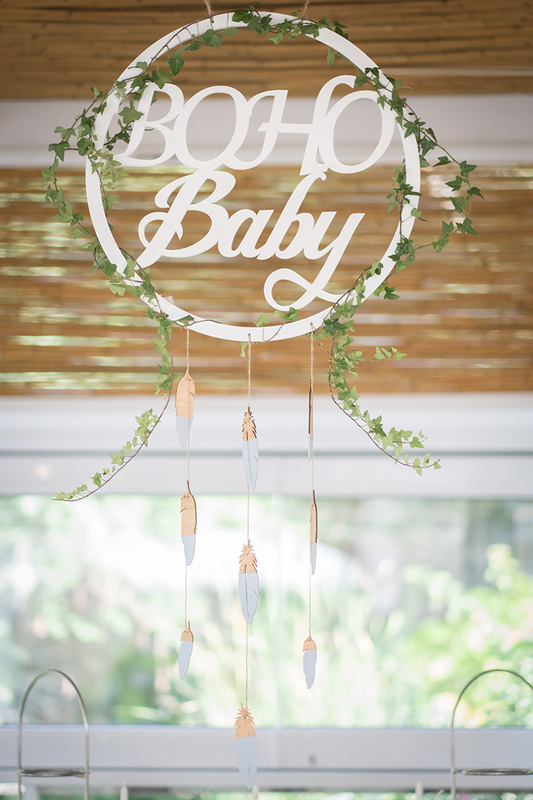 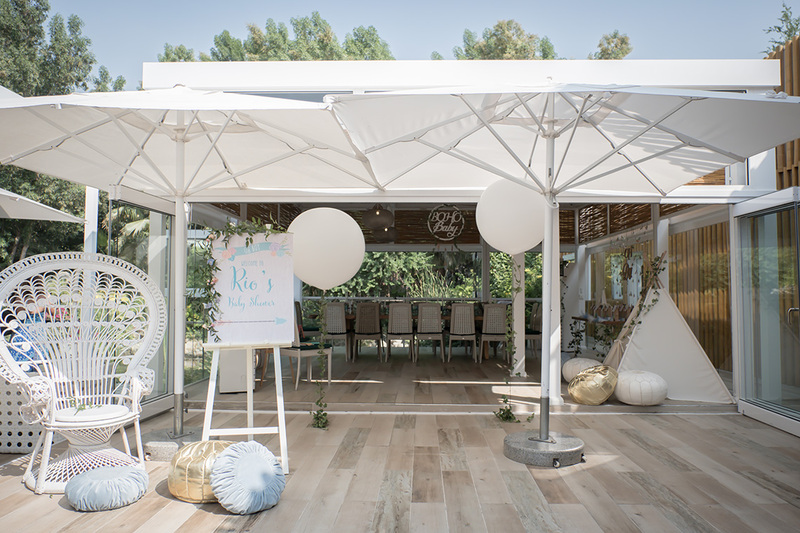 There’s a whole bunch of cuteness on the blog today with this lovely boho Baby Shower for Rio of Bride Club Me! 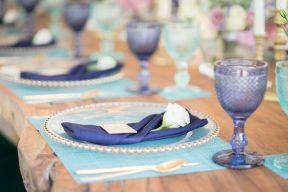 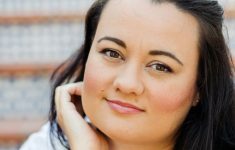 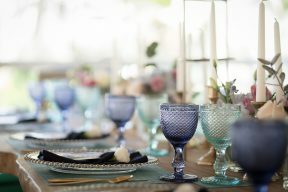 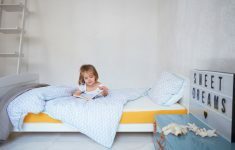 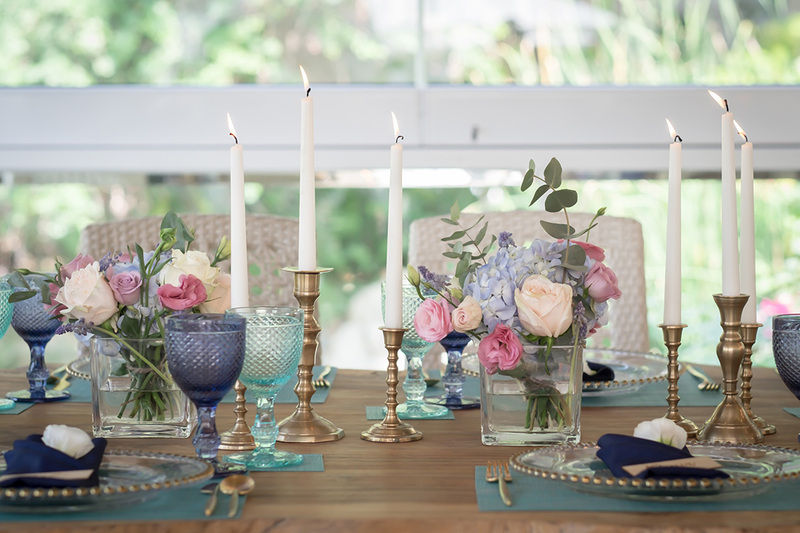 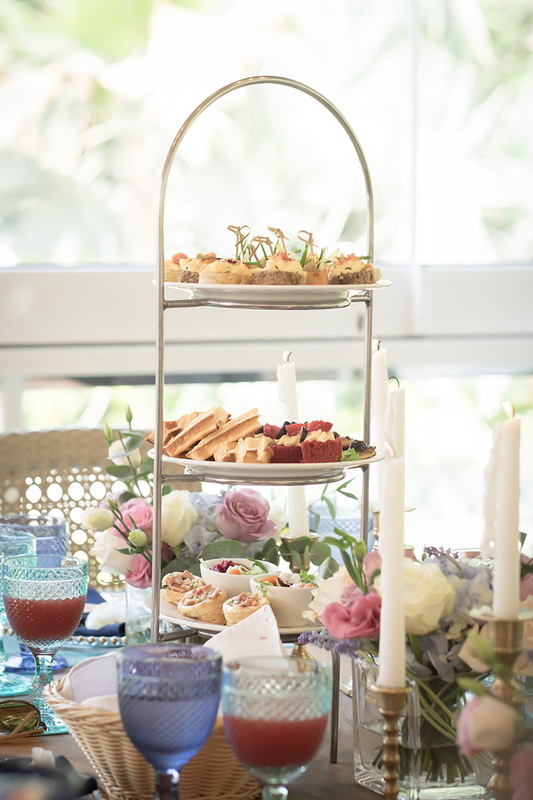 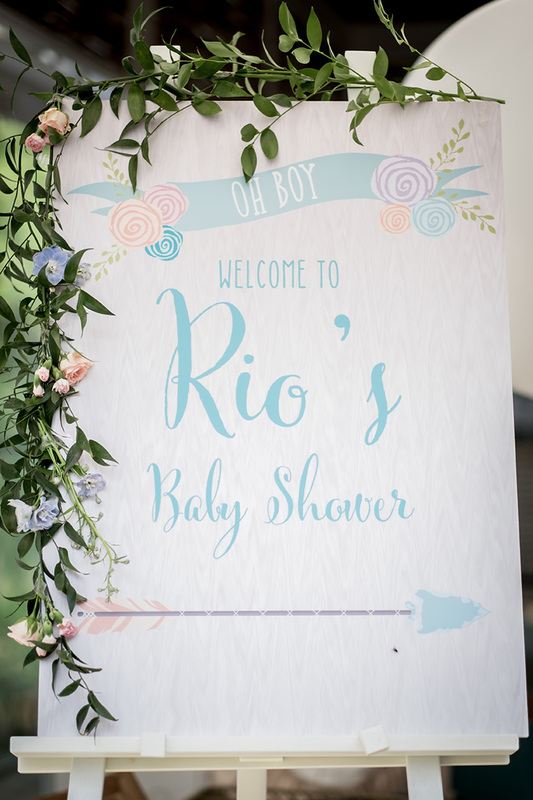 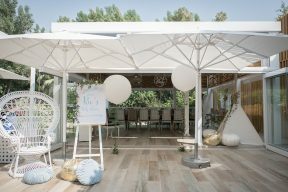 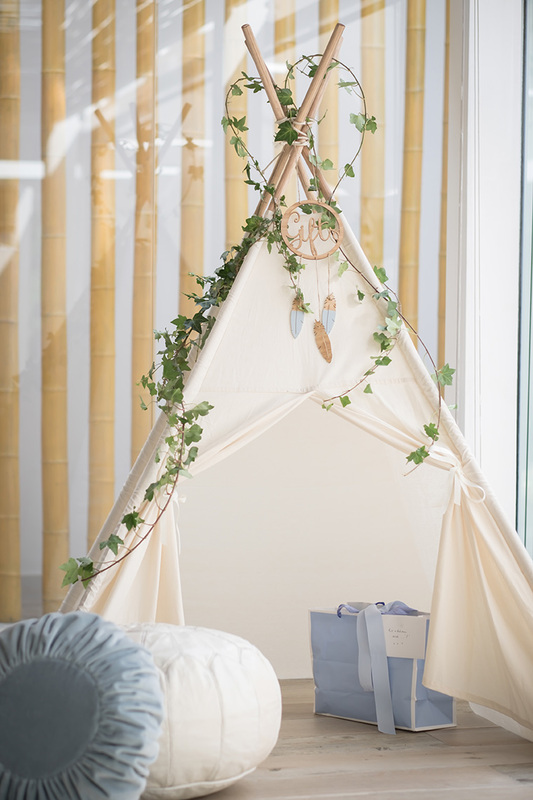 Rio loved getting involved and organising much of the shower herself and being free spirited she fell in love with a boho theme with splashes of blue as she is expecting a baby boy towards the end of this month! 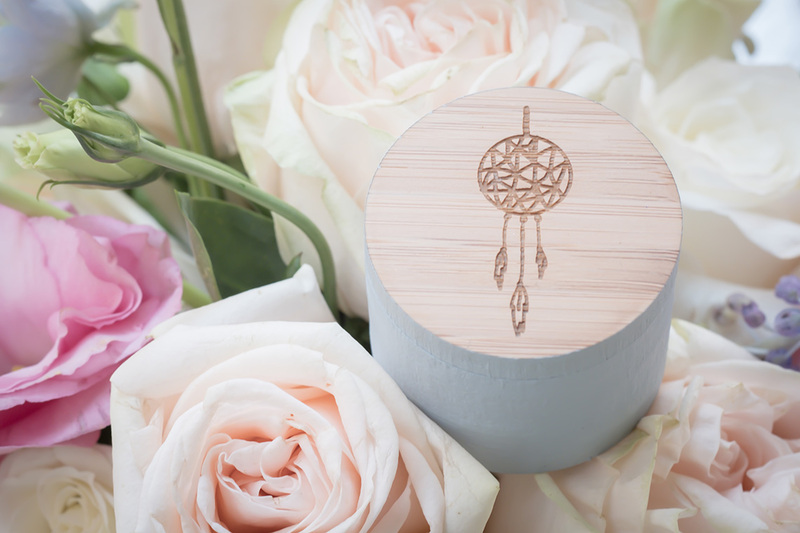 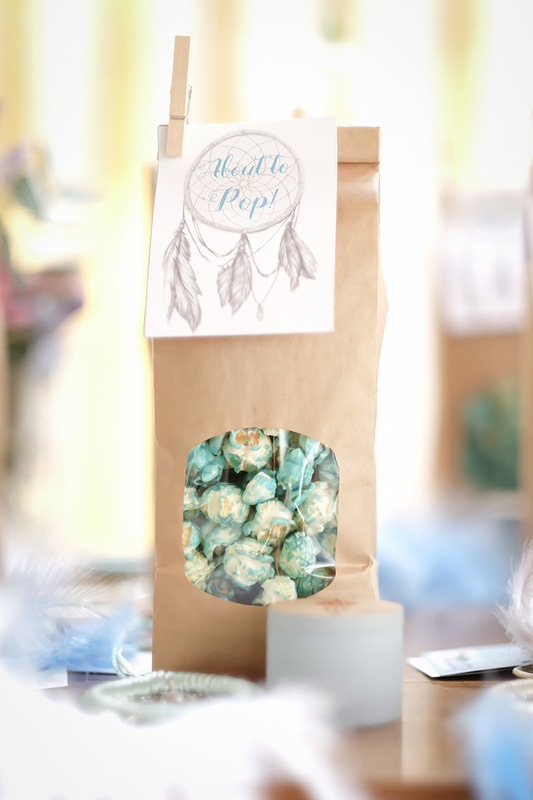 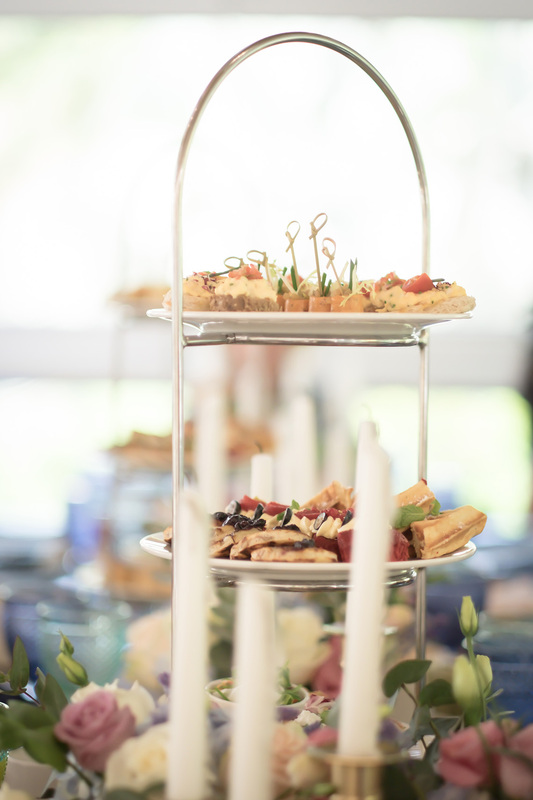 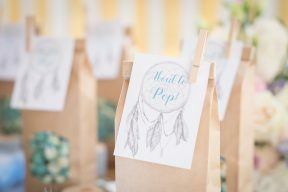 With cute little bags of blueberry flavoured popcorn and thank you trinket boxes with dreamcatchers – Rio had plenty of adorable details for guests to enjoy! 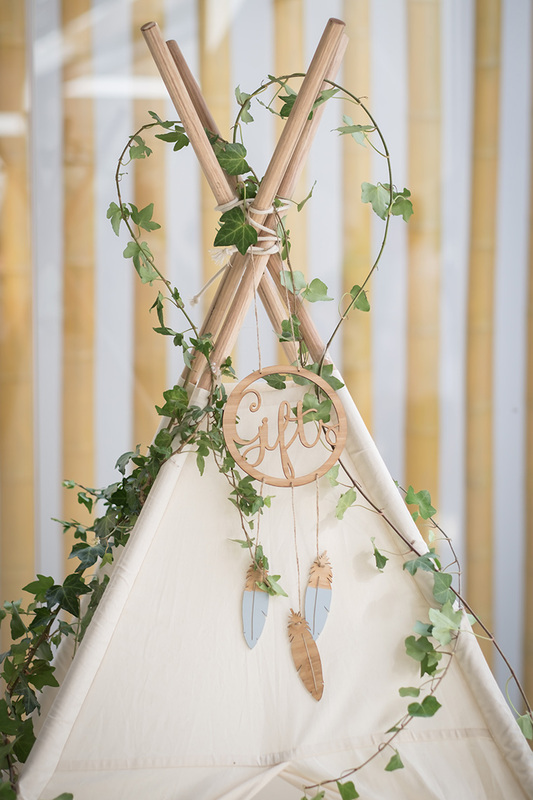 I loved the large Tipi for guests to place their gifts, with foliage wrapped stylishly around the top and a little gift sign with gold dipped feathers hanging from it!